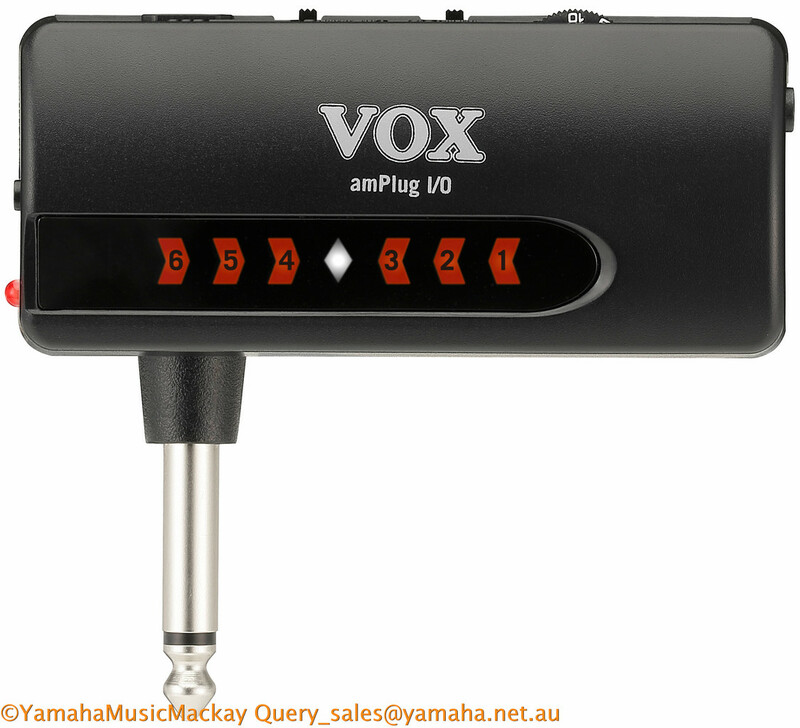 AmPlug I/O is an easy-to-use USB audio interface that plugs directly into your guitar. 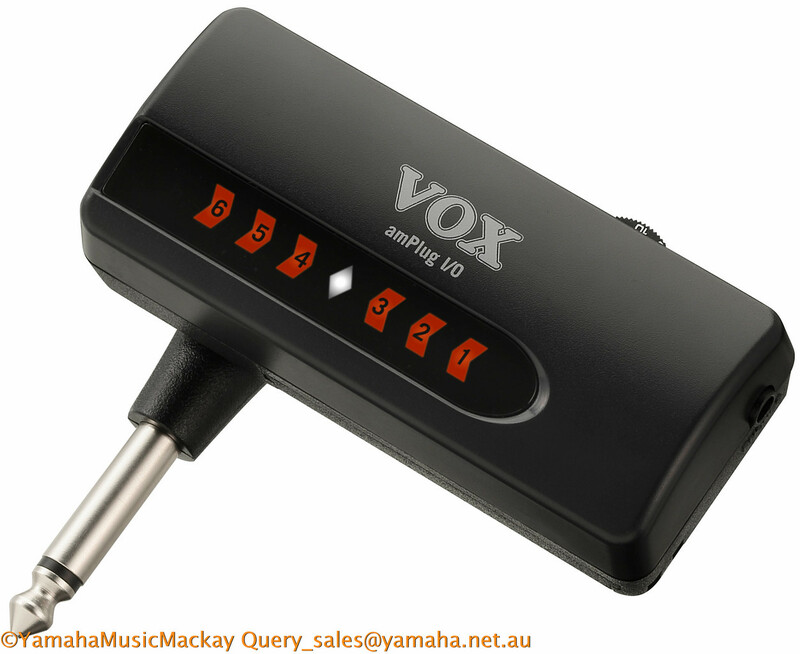 Simply connect AP-IO to your computer via USB and you can easily start playing and recording with the included JamVOX III software. You can connect AP-IO directly to your iOS device by using the optional Apple USB Camera Adapter kit. It also features a built-in tuner with a highly visible LED display and it can be used as a stand-alone tuner when not being used as an interface.